﻿ Blue Boat Hostel Nampo, Busan | FROM $7 - SAVE ON AGODA! 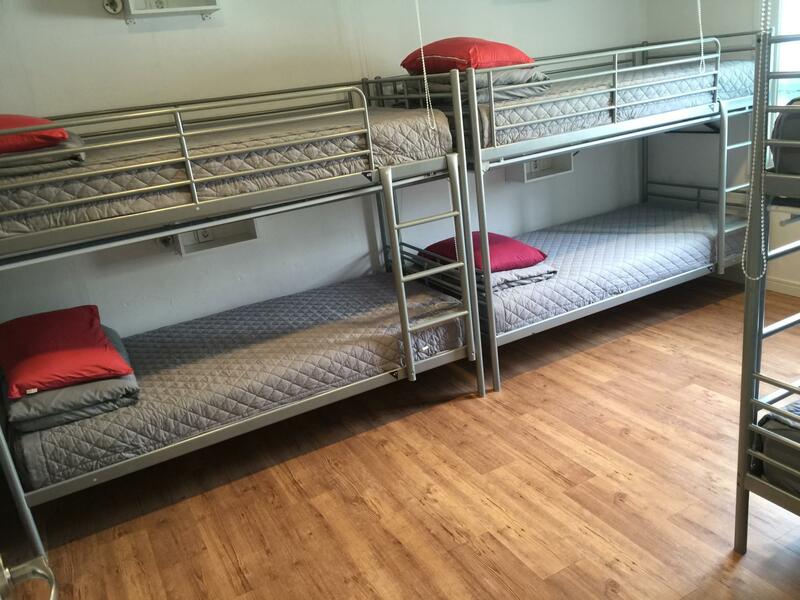 "Room is clean, bed is comfy, helpful english speaking recept..."
Have a question for Blue Boat Hostel Nampo? "Very good greeting and welcoming from lovely staff." 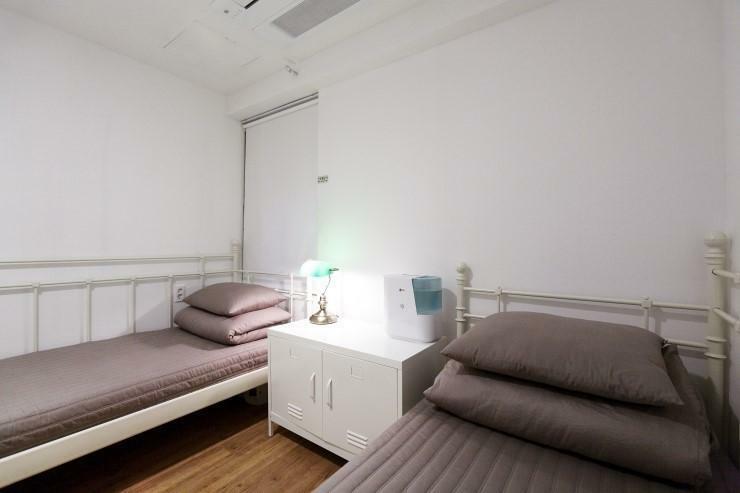 When visiting Busan, you'll feel right at home at Blue Boat Hostel Nampo, which offers quality accommodation and great service. The hotel is not too far from the city center: just 1 km away, and it normally takes about 50 minutes to reach the airport. With its convenient location, the hotel offers easy access to the city's must-see destinations. At Blue Boat Hostel Nampo, every effort is made to make guests feel comfortable. To do so, the hotel provides the best in services and amenities. 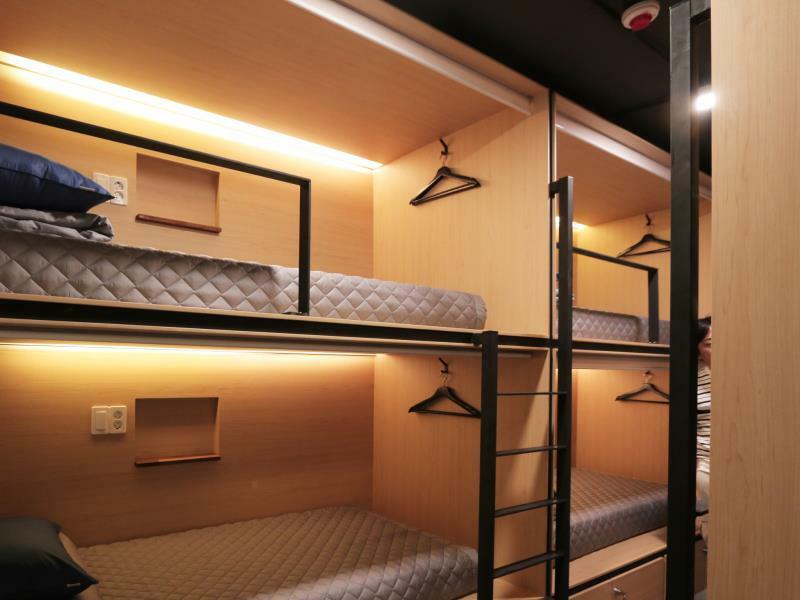 To name a few of the hotel's facilities, there are free Wi-Fi in all rooms, convenience store, daily housekeeping, postal service, taxi service. Experience high quality room facilities during your stay here. Some rooms include television LCD/plasma screen, air purifier, carpeting, clothes rack, complimentary instant coffee, provided to help guests recharge after a long day. The hotel offers an excellent variety of recreational facilities, including boats, hiking trails, wind surfing, sauna, golf course (on site). With an ideal location and facilities to match, Blue Boat Hostel Nampo hits the spot in many ways. "Good location, value for money, friendly staff." The property does not accept bookings from non-married couples. Otherwise, the property may reject the booking or request that a second room be booked.